Busy day? To tired to cook? Take a load off! 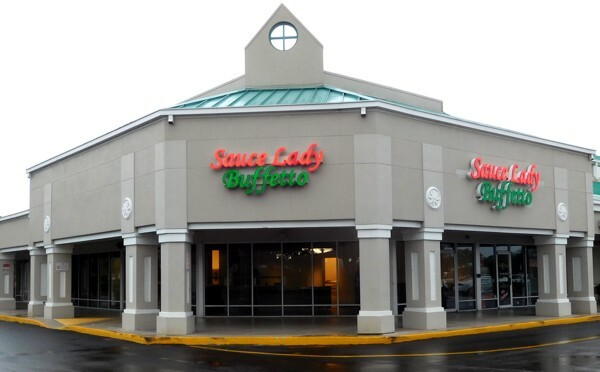 The Sauce Lady Buffetto, a new concept, has opened on 7083 Radio Road! Dine in option or pick up and take home. Wholesome meals in minutes! Mom, Dad and family! Kid friendly! Casual atmosphere. Reasonable prices and a great alternative to Pizza. Today’s Special is Italian Style Stuffed Cabbage and a Garlic Knot for only $6.99.